It’s no secret that I’m kind of in love with this Elves theme. 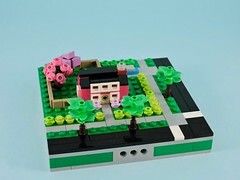 Though I’m not the target audience, these colorful fantasy sets are well designed and have tons of beautiful elements. I’m not alone on this one. It seems like most of the AFOLs that I know are talking about this theme and drooling over some element or another. 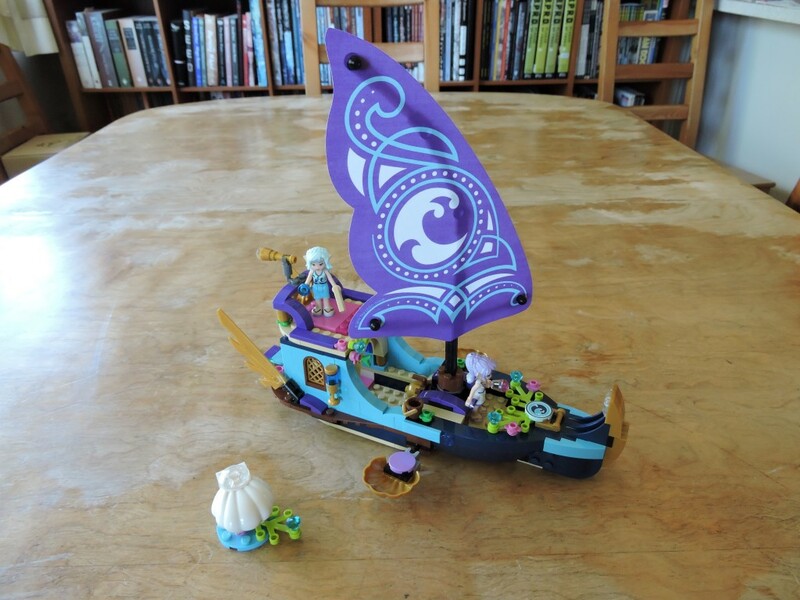 Since this is the set that we will be drafting at the next PortLUG meeting, I figured that it was high time that I reviewed Naida’s Epic Adventure Ship. Right from the box, you can tell that this set is going to be something different. 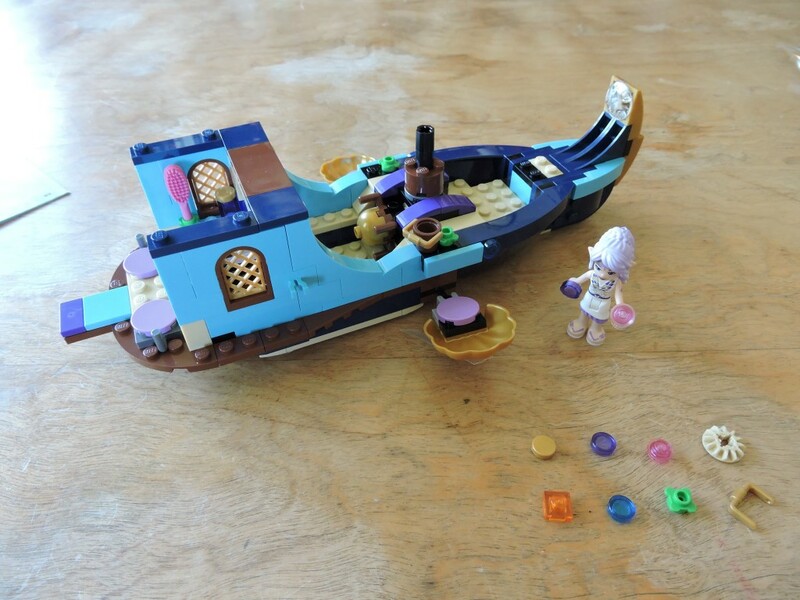 Most Lego ships utilize some kind of prebuilt hull, but this little boat has a brick-built hull in a variety of blues. Honestly, who wouldn’t want to build this set? Inside the box there aren’t any real surprises. 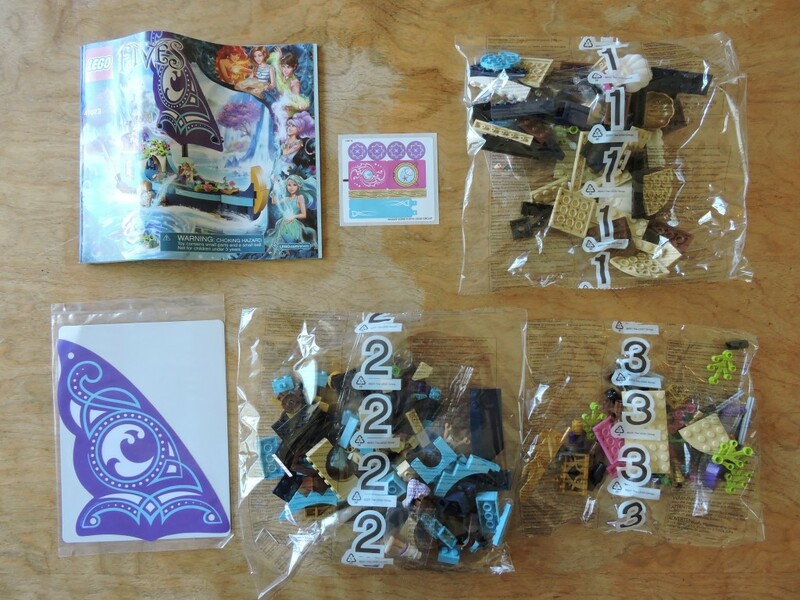 The elements are divided nicely between three numbered bags. There is a small but attractive sheet of stickers and the sail is bagged with a thin sheet of cardboard to keep it from creasing. The instruction book is fairly standard as well, with subtle design motifs inside. The first bag gets us started building the base of the boat. Some simple snot techniques and well layered plates are already telling me that this ship is meant to be handled and played with. This is a sturdy build. 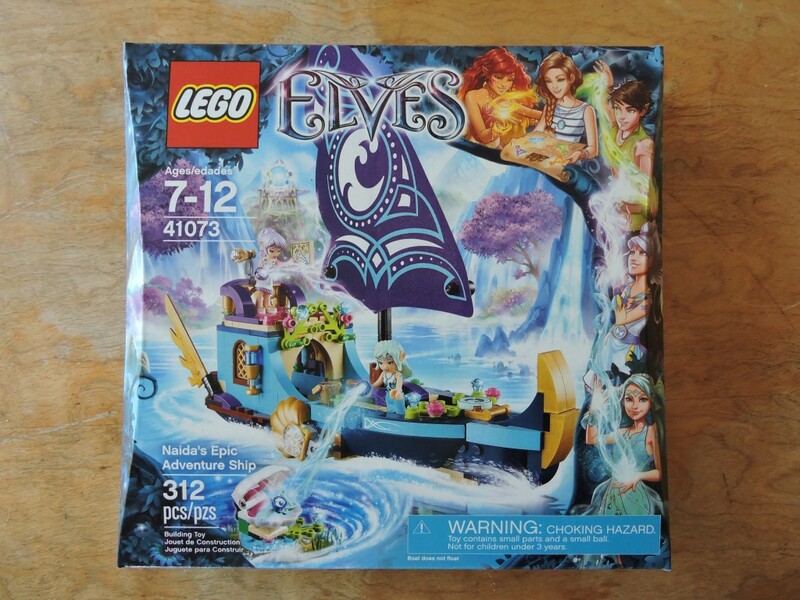 We also get the titular elf, Naida, in the first bag. 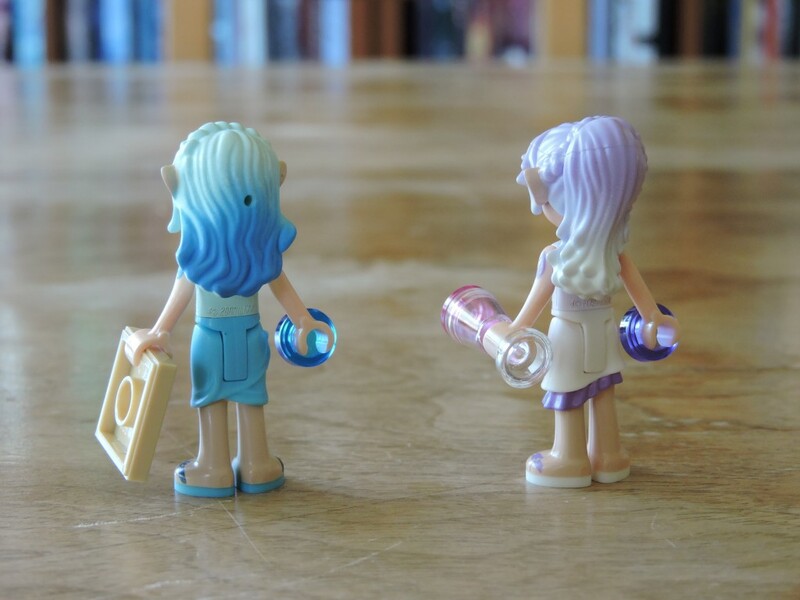 I’m not a fan of the minidolls, but these are well designed. I suspect that the hair elements from the elves will see some life in fantasy/castle builds in the future. 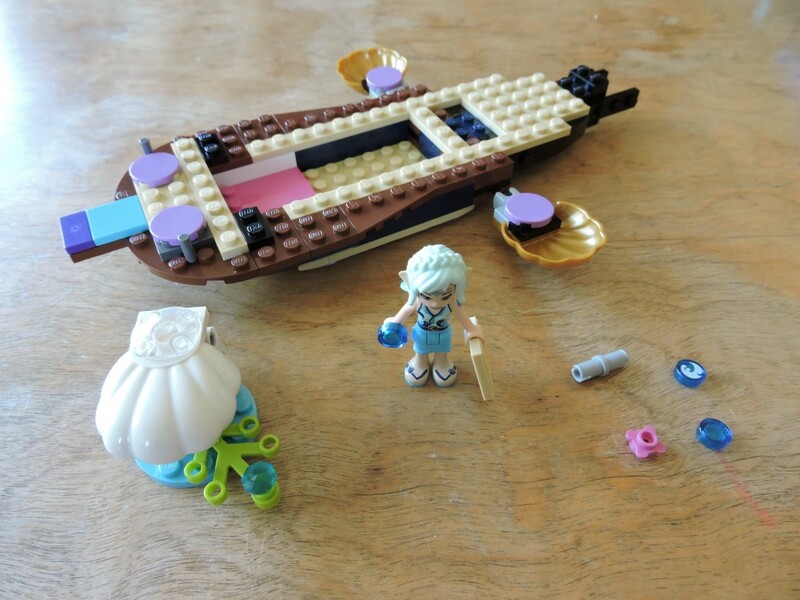 The second bag contains the bulk of the ship’s structure and builds the cabin space. There is a nice bit of technic gearing here to create a helm that turns the sail. When it is all finished, the gearing is almost invisible, but gives a satisfying function. We also meet Aira, the ships elven passenger in this bag. As before, an attractive doll, if you’re into minidolls. The final portion of the build is mostly detail, starting with the upper deck and ending with the mast and sail. In between, we build a variety of decorative elements. Highlights include the telescope on the upper deck which uses a clear jewel for a lens and a detailed living space inside the cabin. The finished ship is sleek and lovely. The hull is sturdy, but festooned with decorative details that can be fiddled with and would no doubt increase the play value immensely. 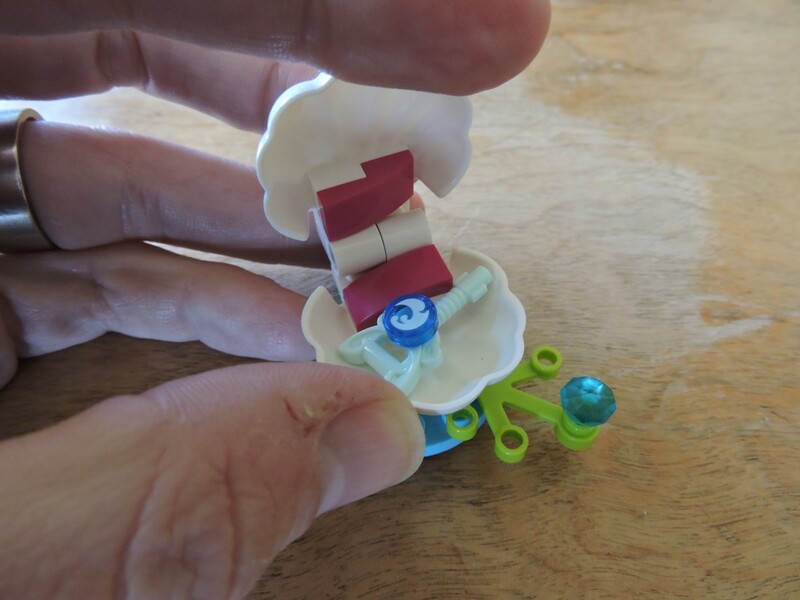 In addition to the ship itself, there is a clam built from new elements (which also appear in pearl gold on the ship) that can be pried open to reveal the magic key hidden within. I really like these key elements. They are oversized enough to have a number of attachment points and at some point we’ll see some clever ways to use them. 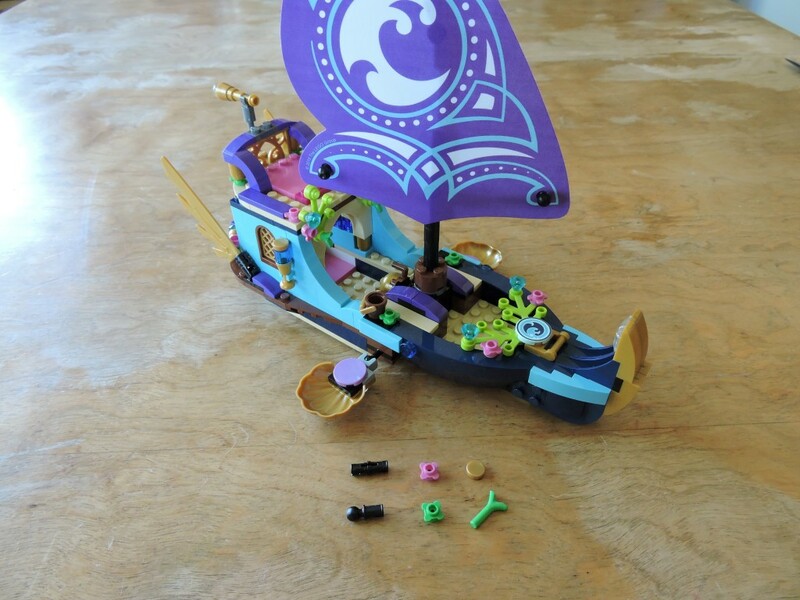 The minidolls in the set have nice detailed designs. Naida comes with the map tile that most of the Elves include. 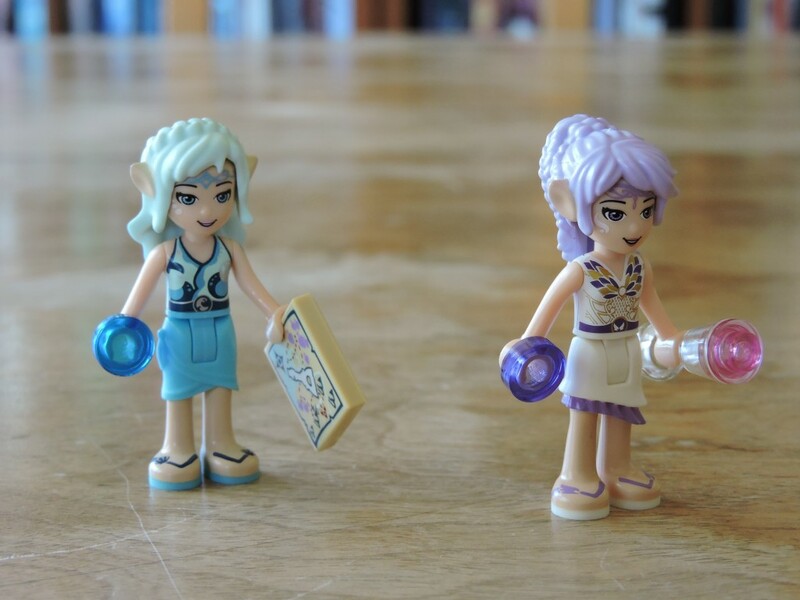 It’s a shame that these aren’t minifigs, as I think that FOLs would be gobbling them up. Like most of the Elves, these two come with interesting hair pieces. The ombre fades are very nice. If I were a fan of fleshies and fantasy, I’d definitely reuse these for elven characters. Sadly the molded in flesh tone ears are a bit of a deal killer for me. I do pity the parents who might have to hear that their kids want their hair to look like this. All in all, a great set. 312 elements (with 18 extras in my copy) for a $30 set is nice. 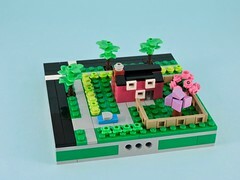 This is a great set, full of interesting pieces and some elegant build techniques. I’d definitely recommend it!